ORLANDO | OnePULSE Foundation announced that it will begin honoring victims from the Marjory Stoneman Douglas High School shooting in Parkland, Fla. on Feb. 7 at the Pulse Interim Memorial. 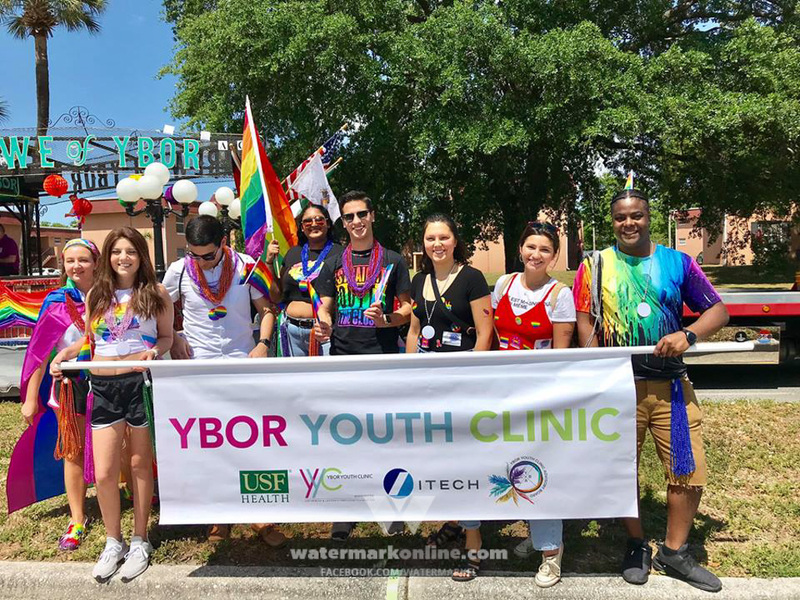 According to a press release sent out by the foundation, a banner will hang at Pulse for “community members to leave messages of love, hope and support.” They will also tie 17 ribbons – one for each of the victims – on trees at the memorial. “The ribbons will be in the colors (burgundy and silver) of Stoneman Douglas, and each will bear the name of one of the victims,” the release states. On Feb. 14, the one-year mark of the shooting, there will be a reading of the Parkland victims’ names at 2:15 p.m. and a moment of silence at 2:21 p.m. — the exact moment the shooting began — at the memorial. In addition, the bell at First United Methodist Church will ring 17 times, one for each life taken. 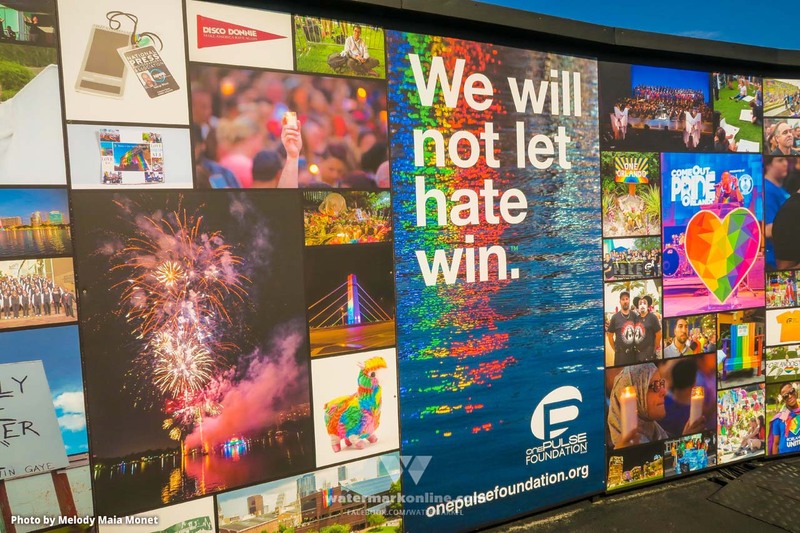 OnePULSE Foundation is nonprofit organization that was created to construct a national museum and memorial for the 49 victims killed in the Orlando Pulse shooting in 2016. For more information about onePULSE Foundation, please visit onePULSEFoundation.org.